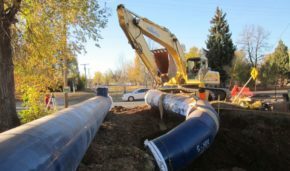 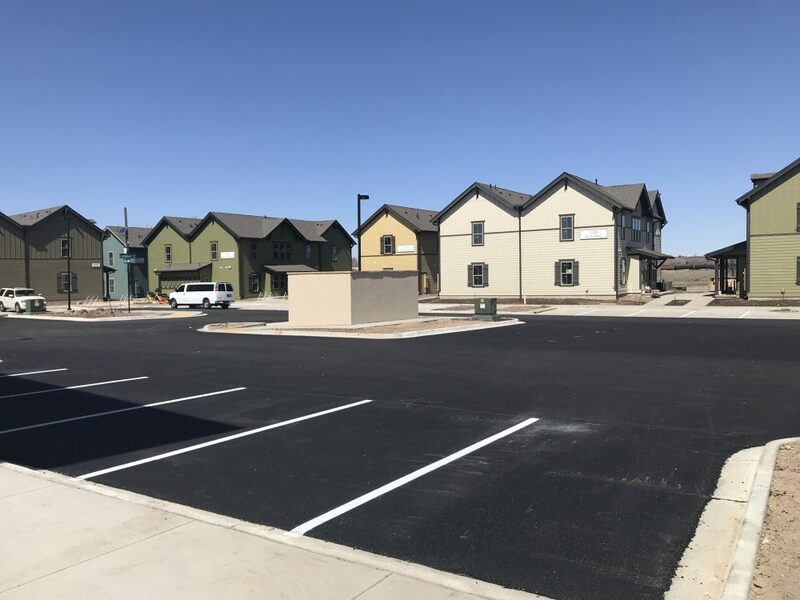 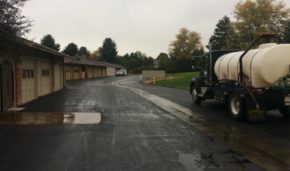 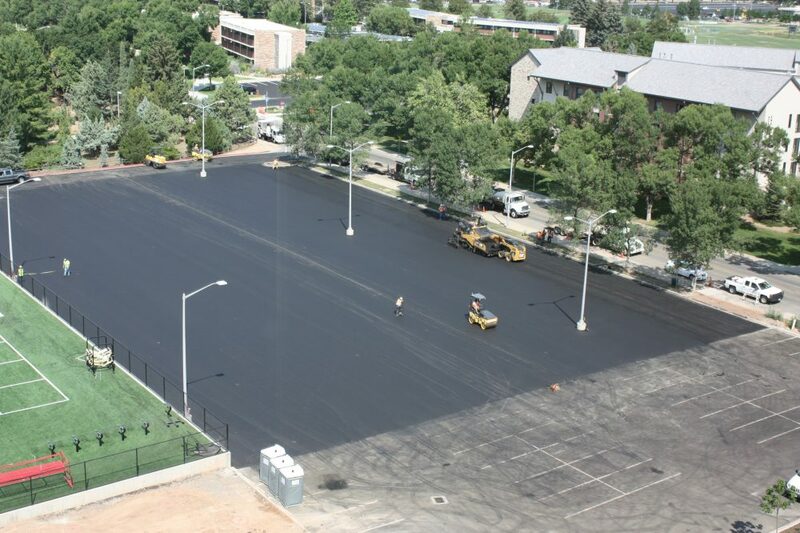 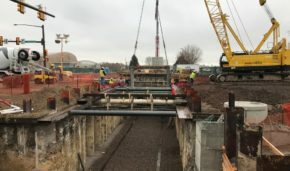 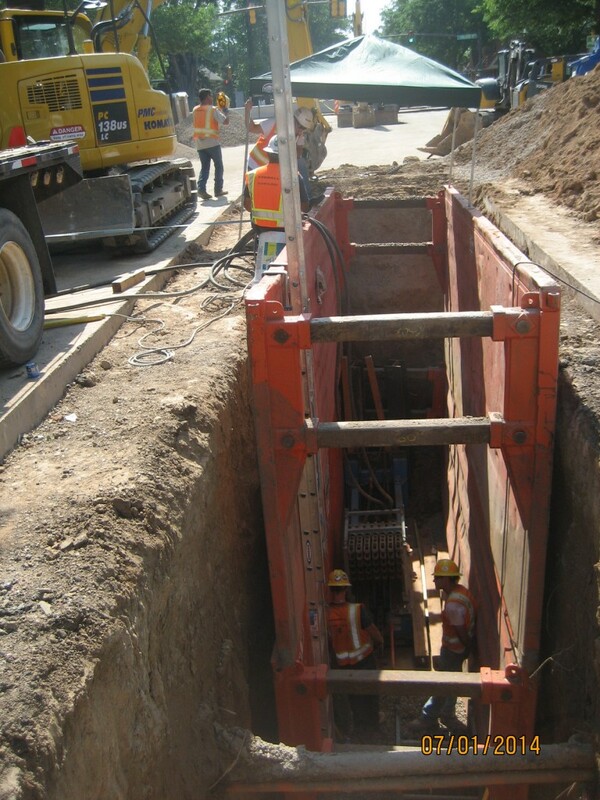 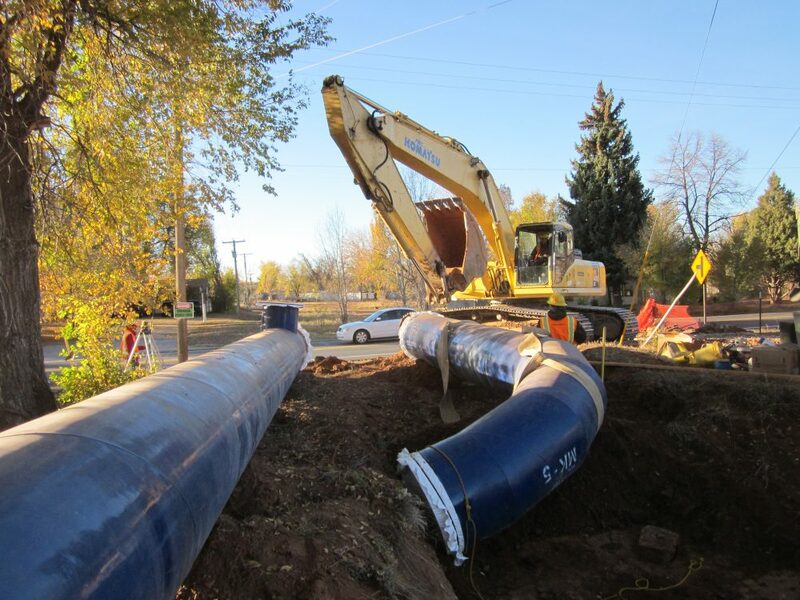 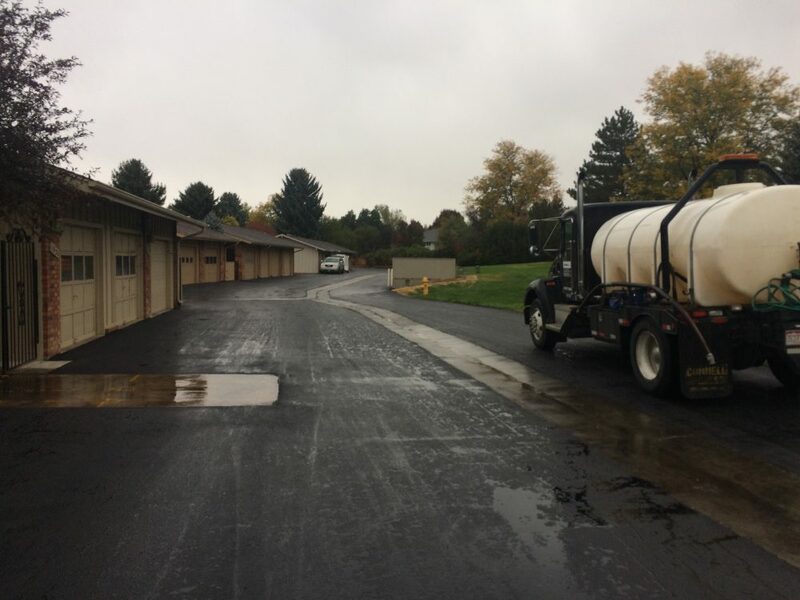 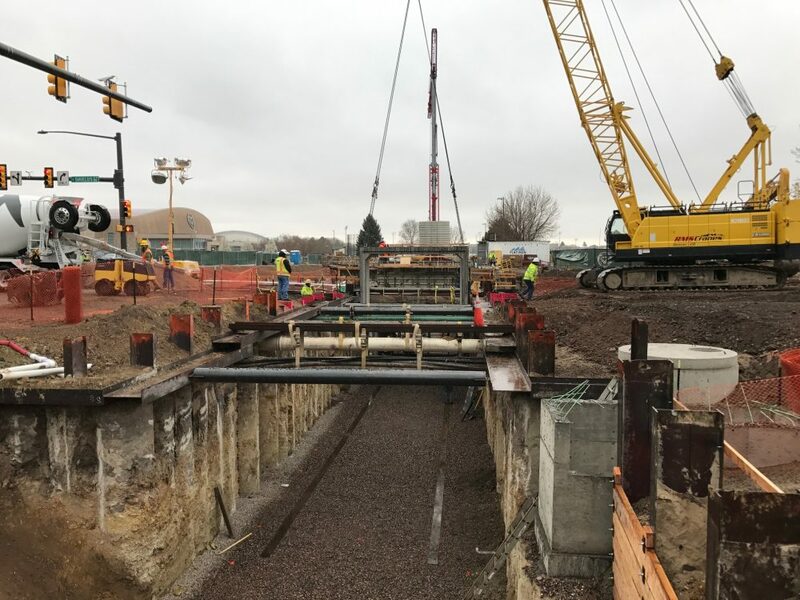 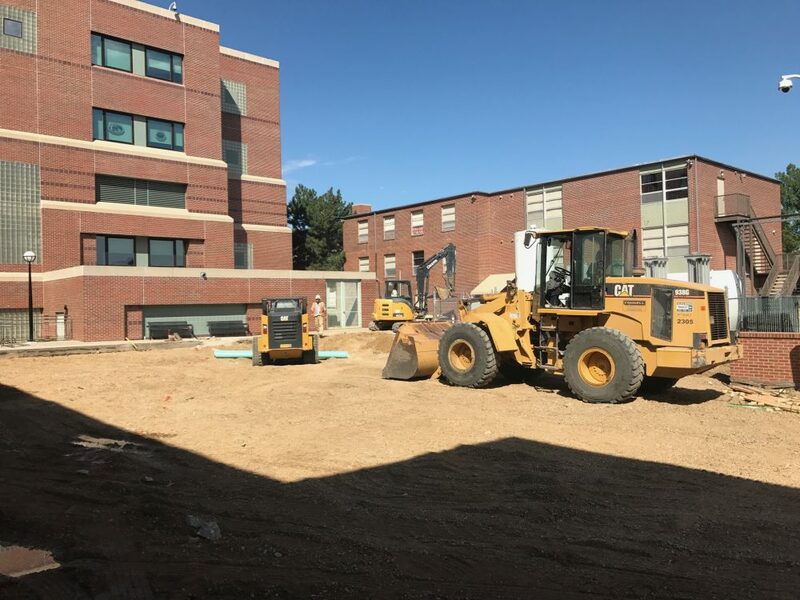 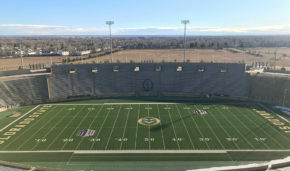 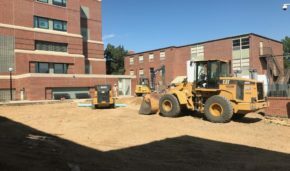 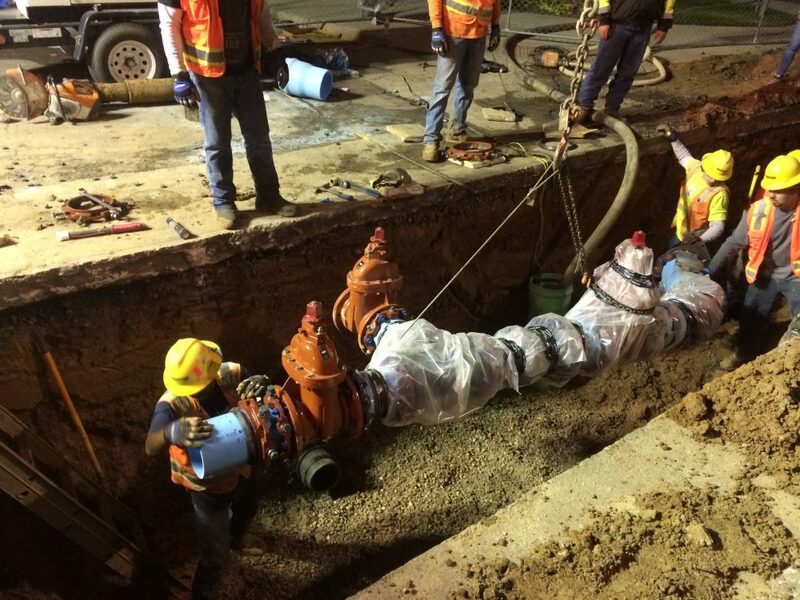 This project involved reworking the City of Fort Collins’ waterline infrastructure along College Avenue including side streets from Mulberry south for 3/4 of a mile. 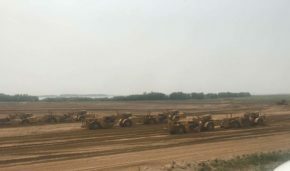 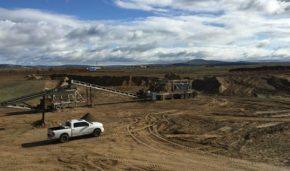 Connell Resources was involved in the early stages of this project as part of a Master Service Agreement. 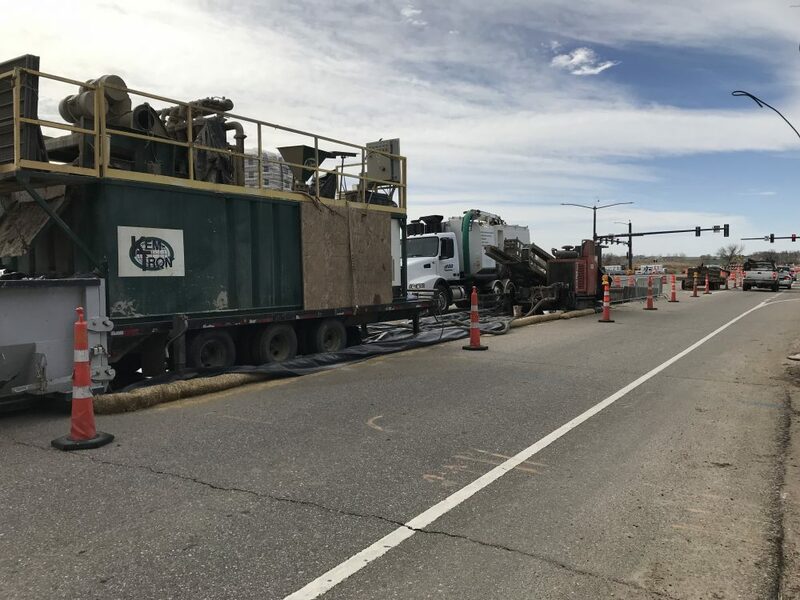 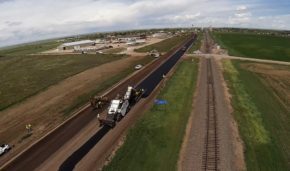 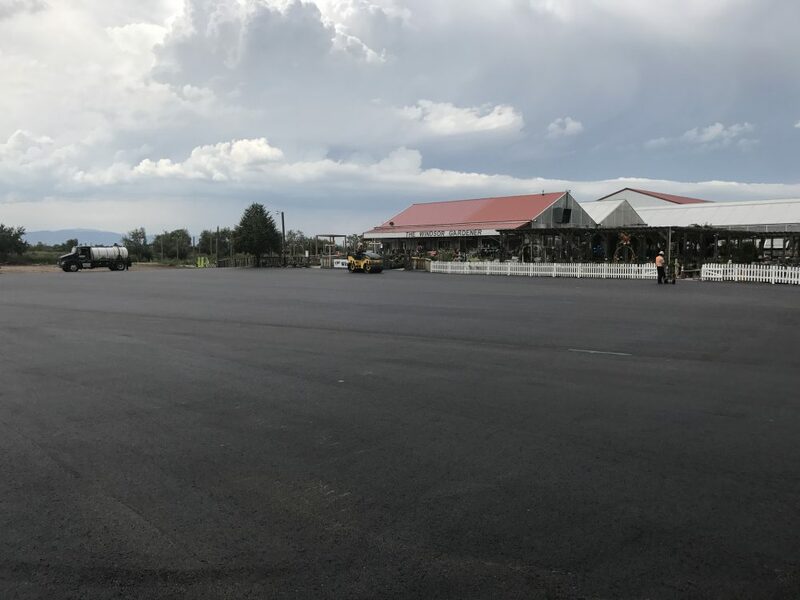 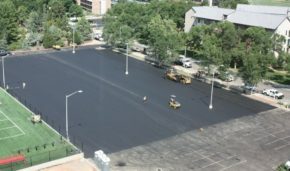 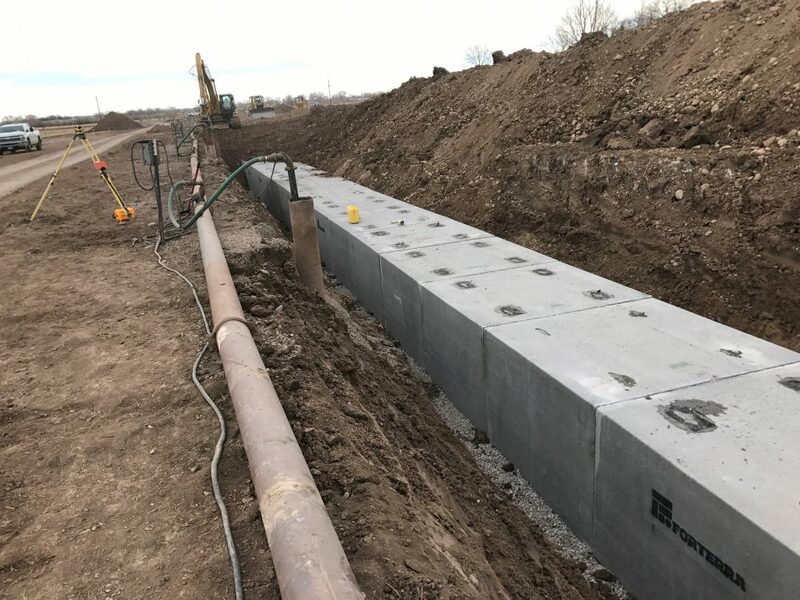 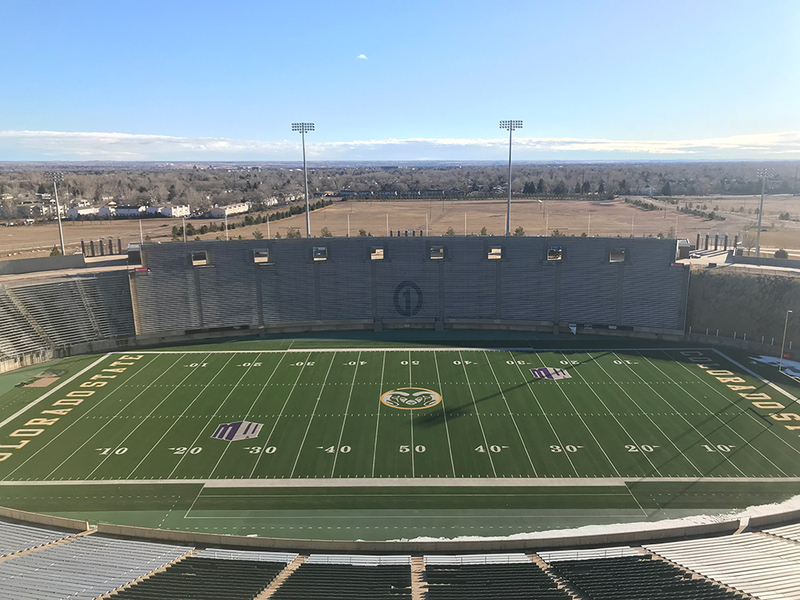 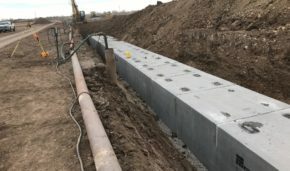 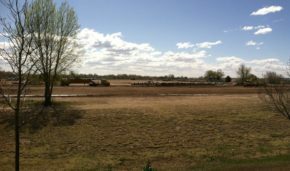 During the design phase it was discovered that the surfacing repairs and impact to the traveling public on College Avenue (Highway 287) would cause an open-cut installation to be cost prohibitive, therefore a trenchless solution was pursued. 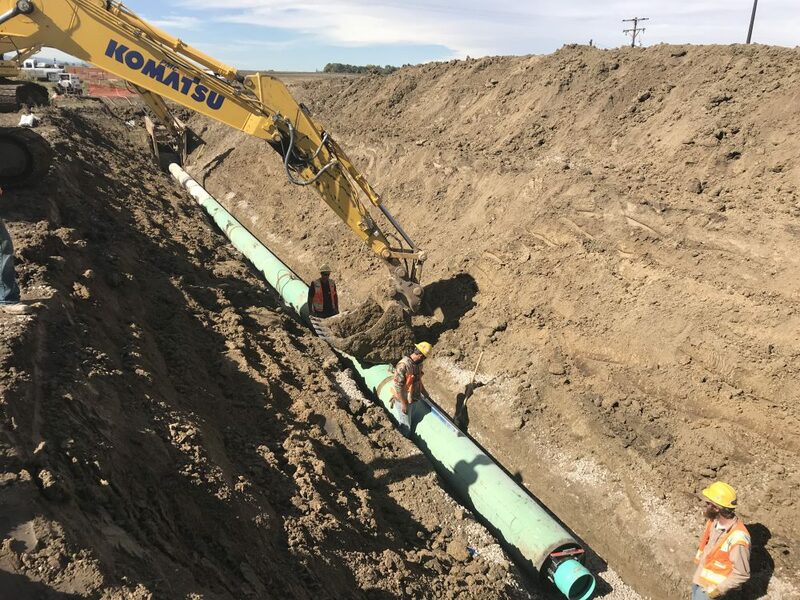 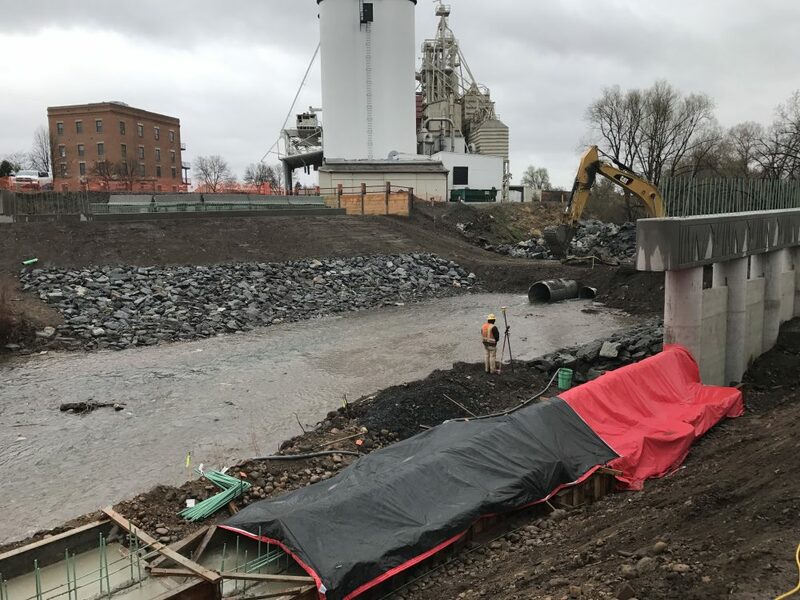 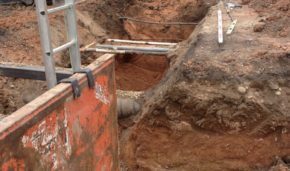 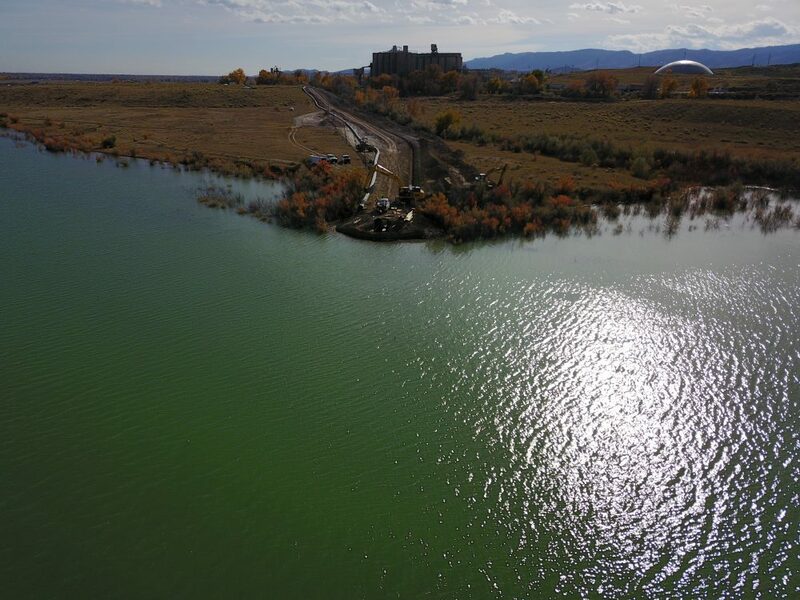 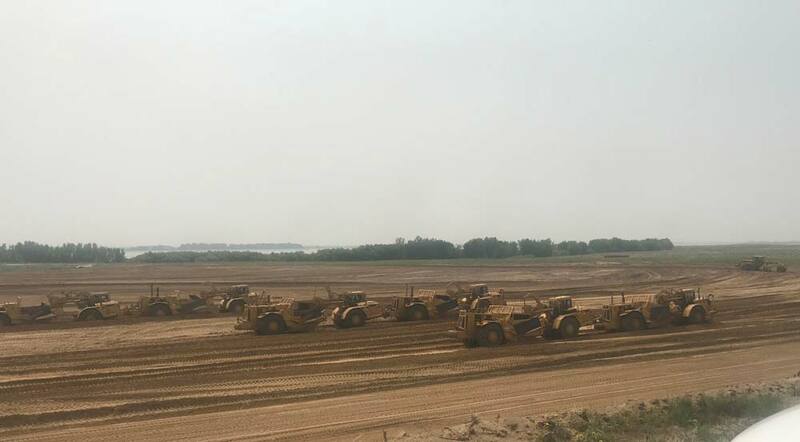 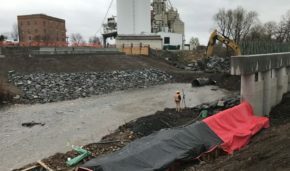 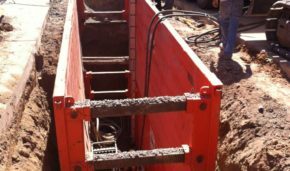 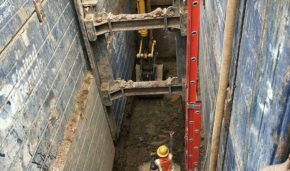 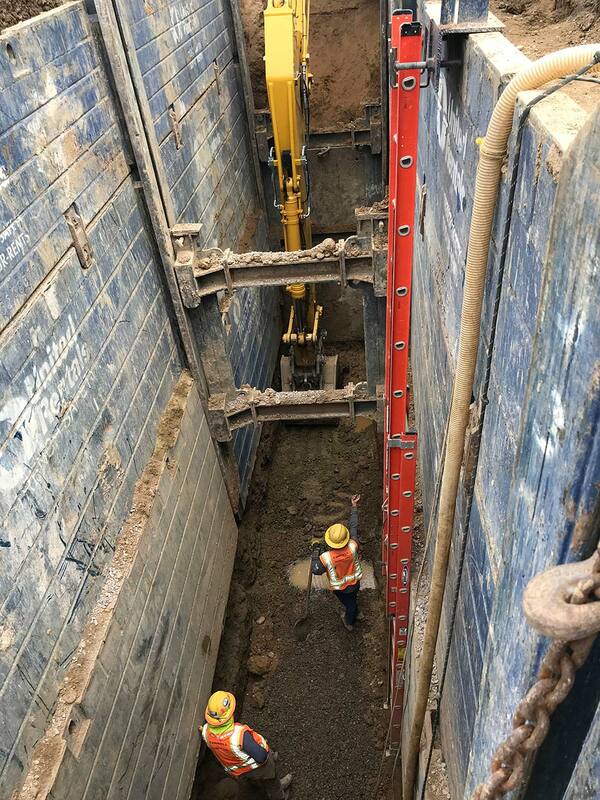 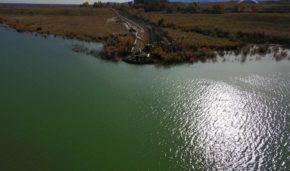 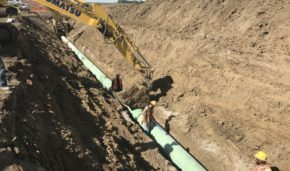 This project included pipe bursting operations performed by Connell Resources and new pipe installation by a directional drilling subcontractor. 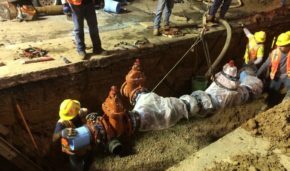 Both methods required the use of temporary water services. 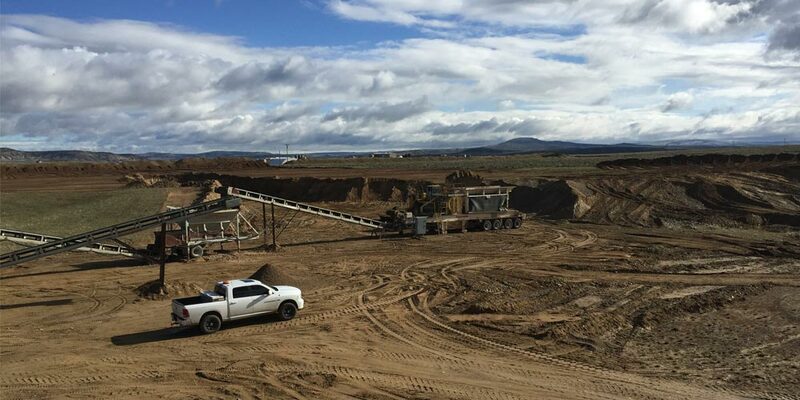 Connell Resources bored 16 water services across the highway using a pit bore machine. 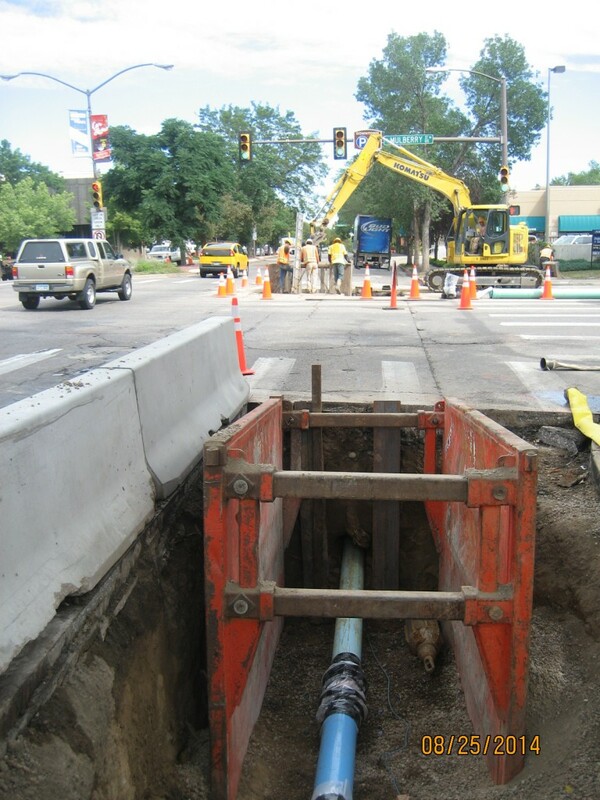 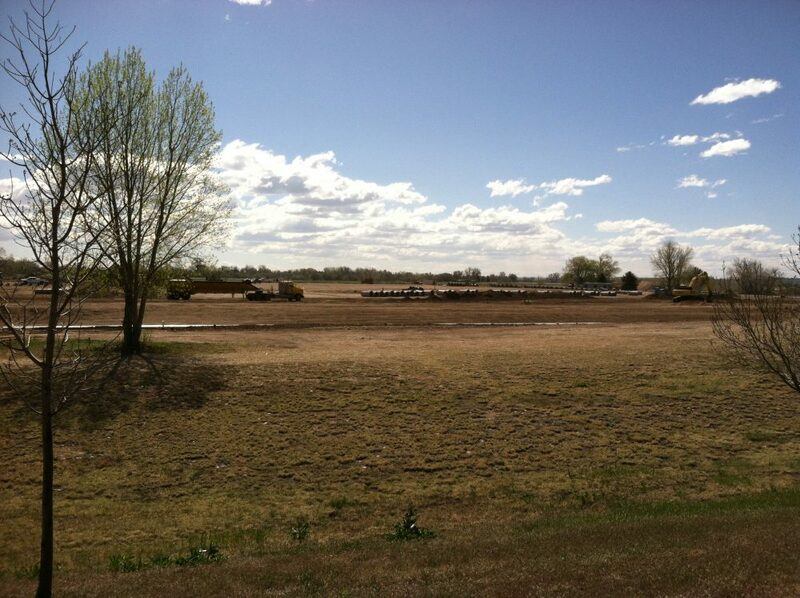 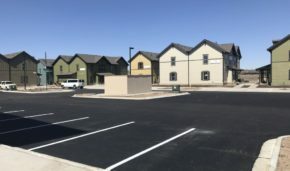 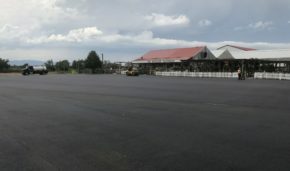 This project was adjacent to many businesses that needed to stay open during construction. 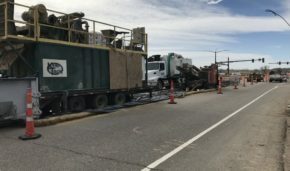 Connell Resources installed pedestrian fencing on the sidewalk to allow access for foot traffic, limiting the work area to one lane of College Avenue. 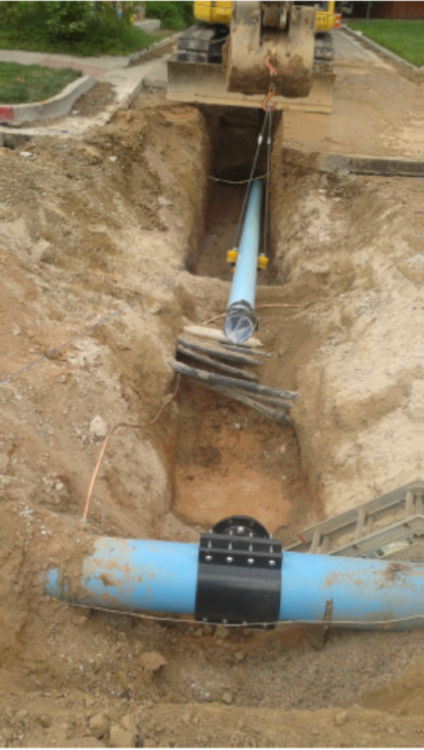 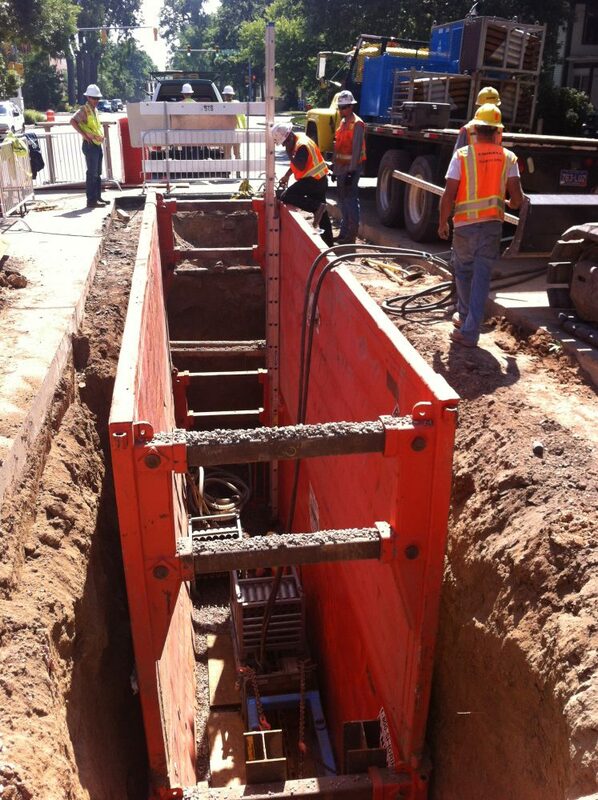 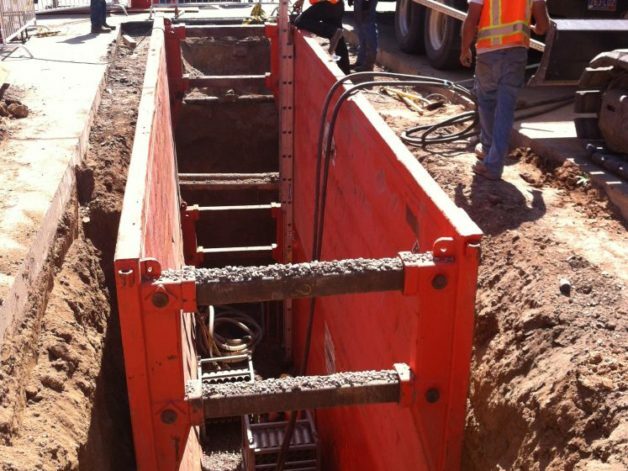 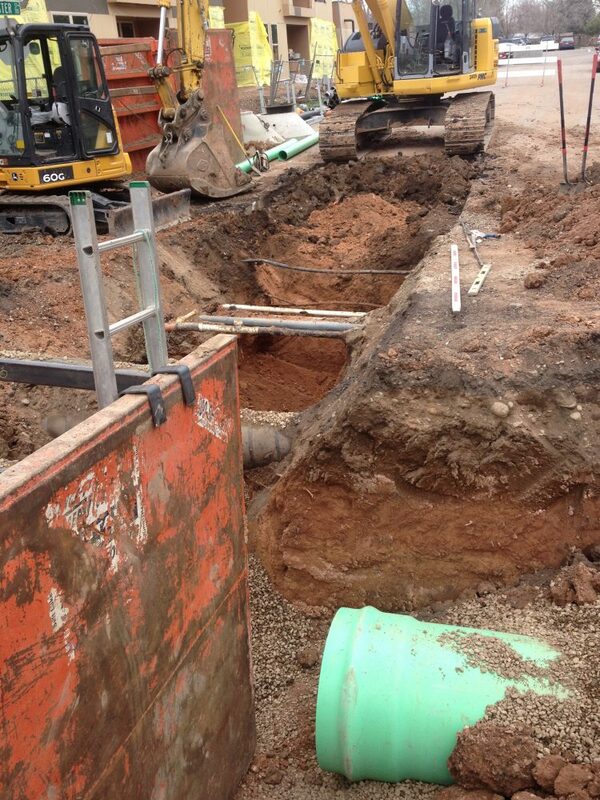 One 12″ storm drain was also installed using HDD on line and grade.